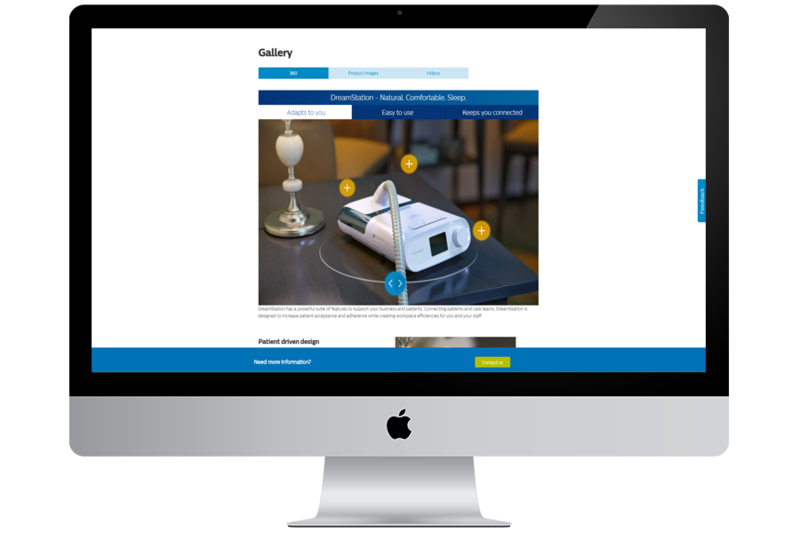 Philips Respironics were looking for an interactive module to add to their existing product detail page to highlight the benefits of their most innovative obstructive sleep apnea (OSA) technology, the DreamStation PAP Sleep Therapy System. After considering a range of concepts, we agreed on an interactive 360 of the product. We created a master asset of the DreamStation, combined with a full CGI bedroom to allow users to explore the product in its natural environment. With twelve benefits to display, we divided them into three categories to reduce clutter on the page while ensuring users could easily navigate to each feature. Animations were then added for each hotspot to clearly demonstrate the DreamStation’s technology. 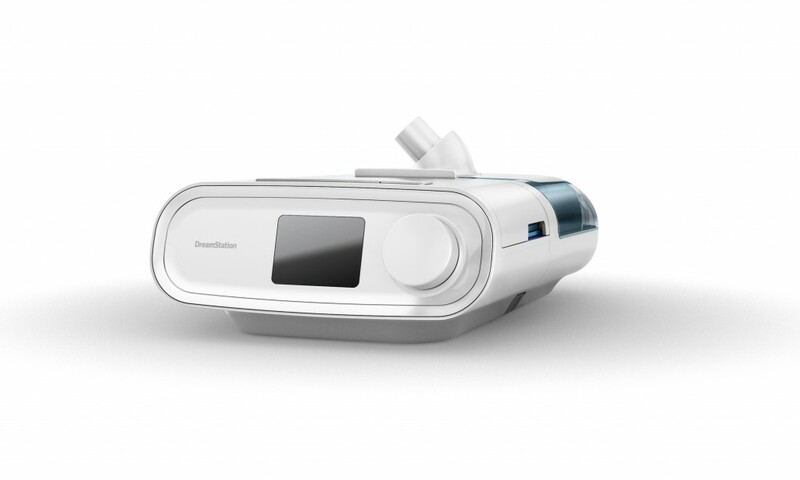 We delivered an interactive product experience highlighting the key features of the DreamStation Sleep Therapy System. 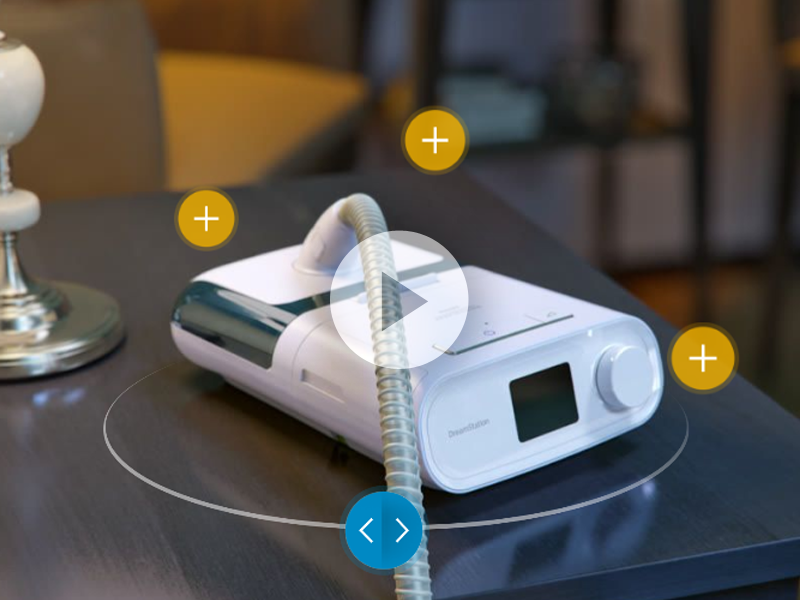 Interactive hotspots provided users with a clear view of the product while enabling them to learn more about each feature through text and animations.